See the trees aren’t bearing any fruit? Don’t ignore them, because everyday there will be one random tree hiding between 300 bells to 1000 bells, so make sure you shake every single tree that you see daily. Crafting furniture is one of the most important things in Animal Crossing: Pocket Camp. To get a head start, expand your crafting slots to 3 as quickly as you can (each crafting slot costs 80 leaf tickets). The extra slots will be very helpful once you have furniture that requires hours to craft. Cotton is a very important commodity in Animal Crossing: Pocket Camp as it’s heavily used to build amenities. Make sure you have as many on hand as possible because they are hard to come by. In order to level up, unlock more furniture, and meet new villagers, you need to recruit as many villagers as possible to your camp site. Help them with whatever they request, talk to them, and craft the furniture they need. 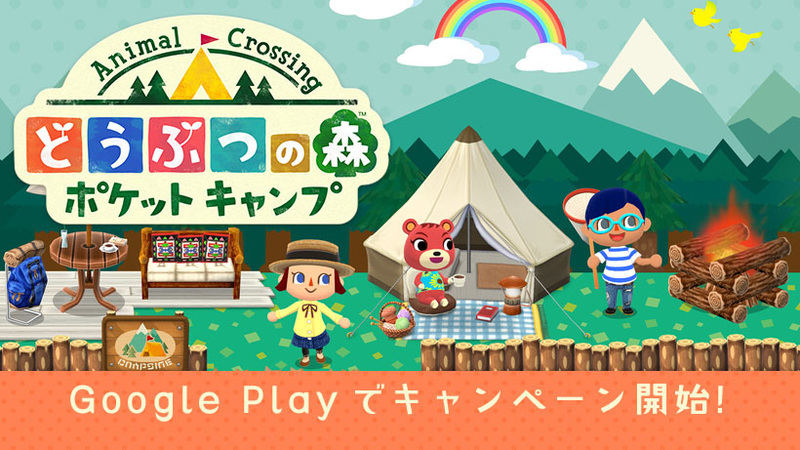 If you haven’t connected your Nintendo Account to Animal Crossing: Pocket Camp yet, you need to do so now. With a Nintendo Account, you’ll earn Platinum Points for the things that you do in Animal Crossing: Pocket Camp. You can use these points to redeem materials such as cotton and wood. All My Nintendo account holders are eligible to receive 50 Leaf Tickets for free. Grab yours here. 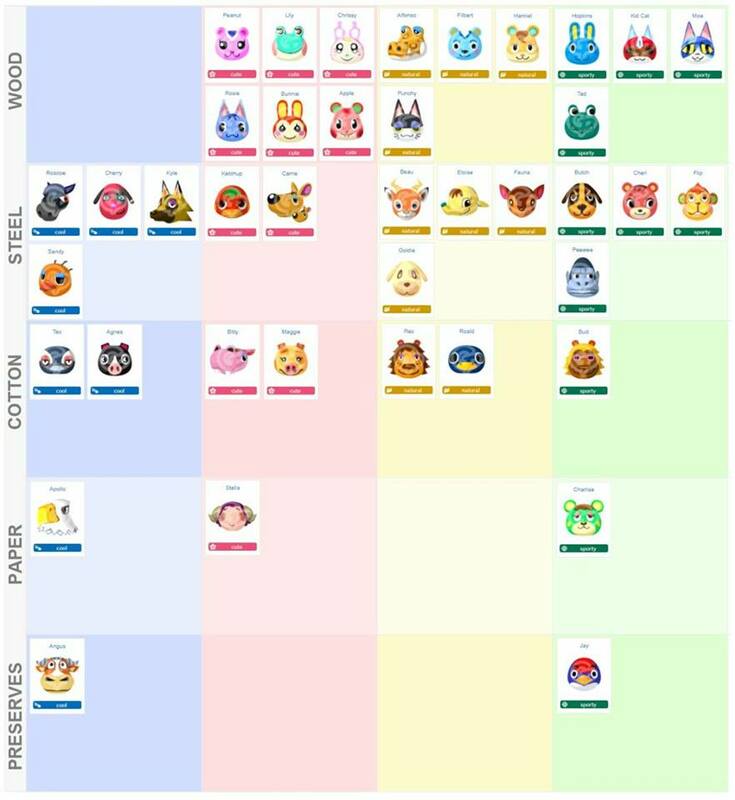 This chart shows all of the villagers in Animal Crossing: Pocket Camp and the materials that they usually give out. Save it to your smartphone for easy reference. Have a tip that we haven’t shared yet? Let us know in the comments!